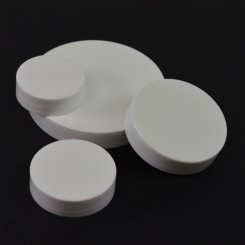 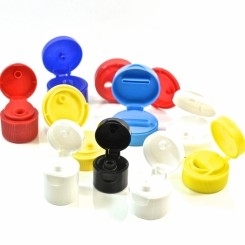 Plastic caps are offered in dispensing and nondispensing. 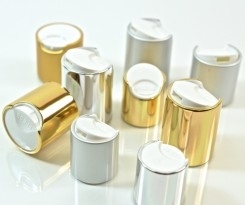 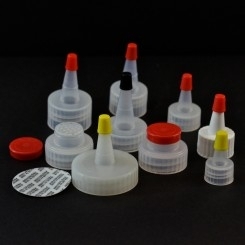 Dispensing cap options include Flappers, Disctops, Polytops, Snaptops, Yorkers, Tube caps and symmetrical. 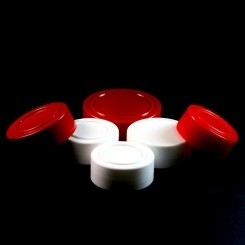 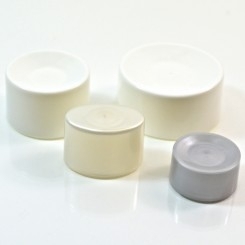 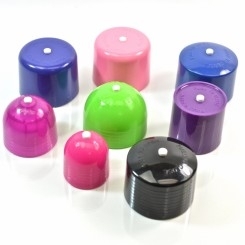 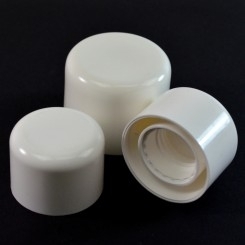 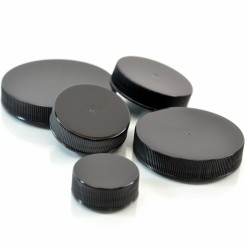 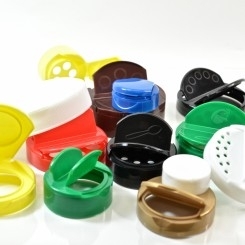 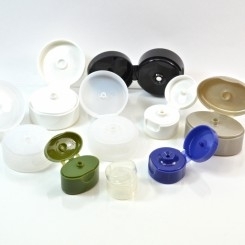 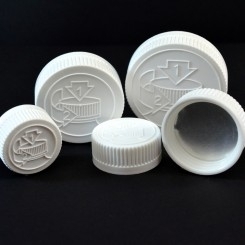 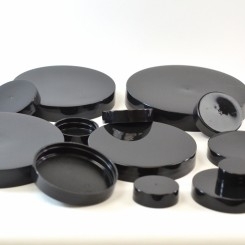 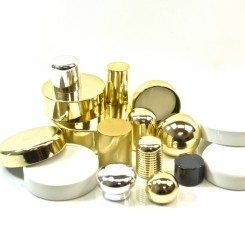 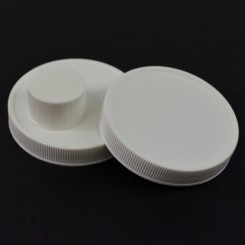 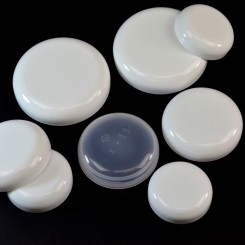 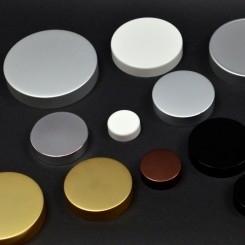 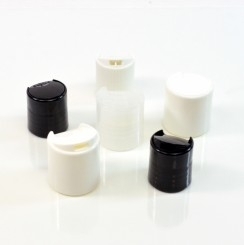 Nondispensing cap options include Child Resistant Caps, Dome, Smooth straight sided, Ribbed, Spice caps, Tube caps, symmetrical and Metal Overshell. 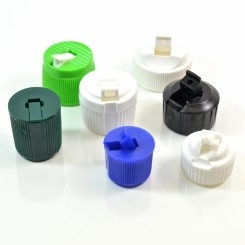 A variety of liner options may be offered with most of the caps.